Paramount Famous Players-Lasky, 1920. 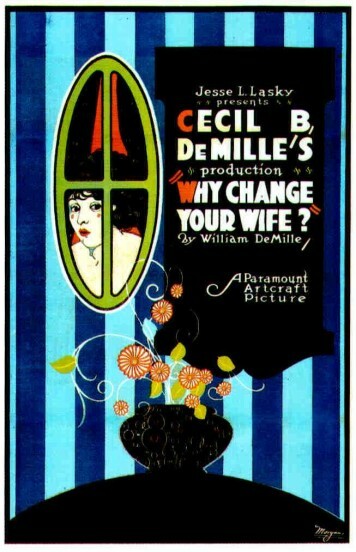 Directed by Cecil B. DeMille. Camera: Alvin Wyckoff. With Thomas Meighan, Gloria Swanson, Bebe Daniels, Theodore Kosloff, Clarence Geldart, Sylvia Ashton, Maym Kelso, Lucien Littlefield, Edna Mae Cooper, Jane Wolfe.